K-Suite 3.20 update! New microcontrollers now supported by K-TAG for cars and trucks engine control units as well as automatic transmission control units. 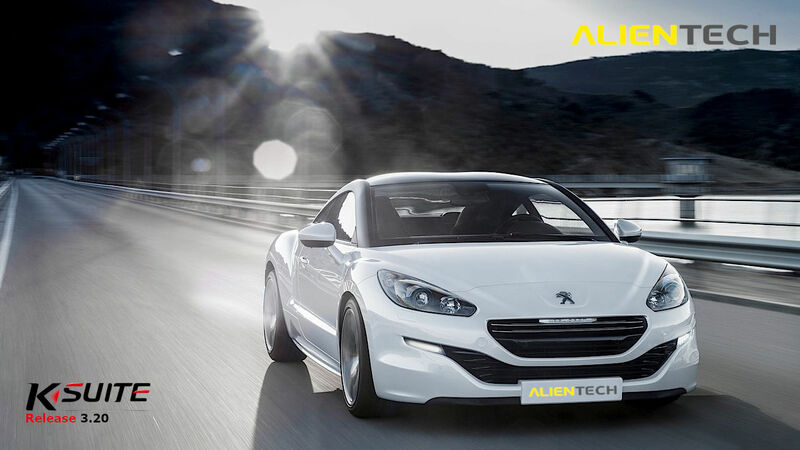 Only with the latest update of K-Suite you’ll be able to tune the ECU Bosch MG7.9.8 of Hyundai! In addition to the engine control unit you’ll be able to read, write and clone the transmission control unit: you’ll be in full control of the functioning parameters of the vehicle. Moreover, from now on you read and write with K-TAG the vehicles of the PSA group equipped with ECU Bosch MEVD17.4.4 and micro TC1793. Not only cars but also trucks for this update with the introduction of a new protocol for Daewoo Trucks – Cummins engine – equipped with Motorola CM876. Download now the new K-Suite update! What are you waiting for? With the new supported ECUs Bosch MG7.9.8 and Motorola CM876 reading, writing and cloning functions are available. Cloning with K-TAG is an important function that enables you to safely work on your customers’ ECUs. Thanks to the ECU cloning function, you can repair and replace your customer’s ECU or TCU, if damaged. If you want to find out all the vehicles supported by KESSv2 and K-TAG and to be updated on the latest news, you just have to download the updated vehicle list!